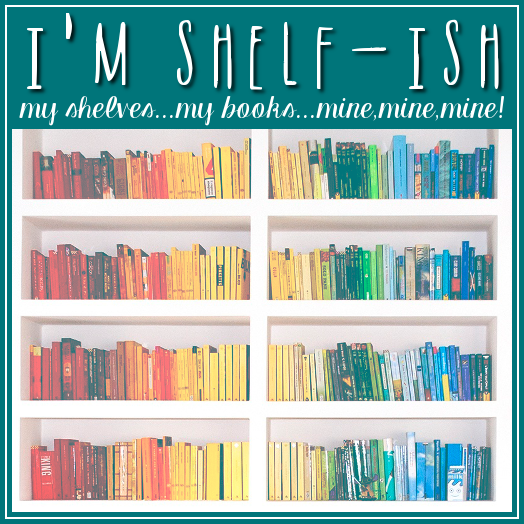 I'm Shelf-ish: Don Holbrook's The Next America Book Blast! Win $25 Amazon Gift Card! Don Holbrook's The Next America Book Blast! Win $25 Amazon Gift Card! The economic chaos of the 2008 Global Financial Crisis that has created so much destruction of wealth for regular Americans is far from over. This book examines problems and possible solutions within national, international, and local realms that will help us navigate these times and set a course toward calmer waters. While some clamor for more taxes to cover our government’s programs, The Next America shows how we can restructure our tax code so it positively affects all aspects of our communities: education, businesses, innovation, political transparency, environmental issues, investments, and more. Concerned citizens and economic players alike will be inspired and motivated to act to reestablish the American Dream during this transitional time. The Next America believes an informed citizenry can create a solution to hold our elected officials accountable for real change that will be robust and beneficial to all American’s not just the elite few at the top, without moving away from our free market and capitalism based economy. Don Holbrook is a private economist consultant involved in economic development public policy, site location decisions for private sector investments of new facilities, strategic destination tourism development feasibility and public-private partnership conceptualization, including public sector incentives to entice business investment into local economies. His non-fiction books on local economic development efforts to rebuild, renew and sustainably balance economic development public policy to create world-class communities have been groundbreaking successes within economic development. His first book, the “Little Black Book of Economic Development” has spawned a series of follow-up books on how communities, companies, individuals and families can navigate these treacherous economic times. Holbrook was formally indoctrinated as a Fellow Member of the International Economic Development Council, for his lifetime achievements by his peers in 2008. He lives with wife and two sons in Las Vegas, Nevada. 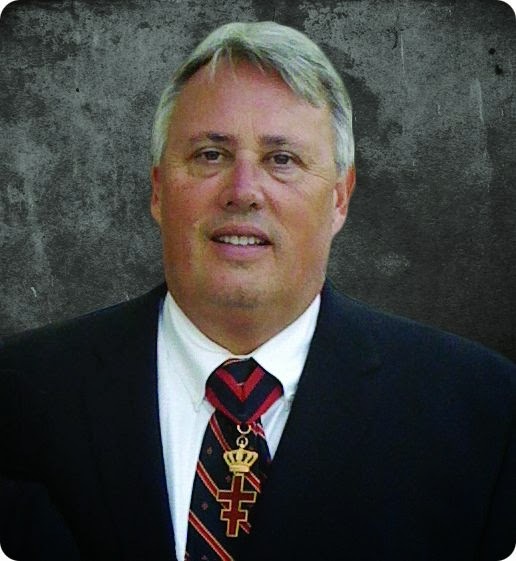 In 2010, Holbrook was formally Knighted at West Point USMA as a member of the modern day Sovereign Military Order of the Temple of Jerusalem, a modern day Knights Templar Order. His latest book is the nonfiction/business/economics,The Next America: Moving Beyond a Fragile Economy. 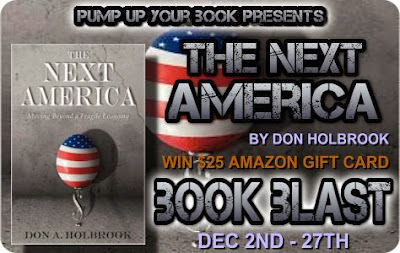 Pump Up Your Book and Don Holbrook are teaming up to give you a chance to win a $25 Amazon Gift Card! In doing my preliminary review I've discovered that Don Holbrook's membership and CEcD status lapsed a few years ago. 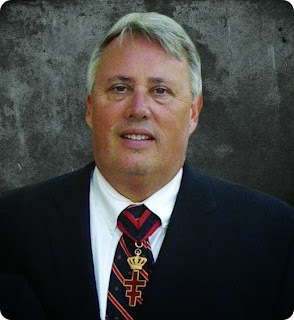 He is no longer a member of IEDC (and therefore no longer a Fellow Member) and no longer holds the CEcD designation. We currently have no relationship with Don Holbrook and so cannot put this case in front of our Committee on Professional Conduct. He hasn't had a successful project in a decade and before that he was fired from 2 economic developer positions and not renewed for a third. In 2007 he filed a chapter 7 bankruptcy writing off 1.29 million in attorney fees alone. In 2011 he filed chapter 11 bankruptcy whilst being whined and dined by the Texas taxpayers. During that time his LLCs raked in 1.2 million dollars on the failed Earthquest theme park that will cost taxpayers 24 million for bupkis! In this area of the holbrooks and the america books session you can really get the gift card with this great session. You can .... and can get the click here for info with this pace which is a good thing for you. You can find the new book cards here. An American next book is held fast and purified for the sacs of the people. 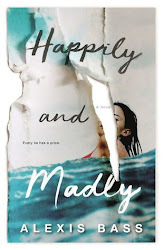 The changes of the books and good site are visited for the exploration of the material. The enhancement is done for the waves of the vital parts or the formation of the better slots for the humans in the field of the acquisition of the information and knowledge in life. The session of the American books session is waiting for the interest of the people to the right track. You can also love with the session of the new track. 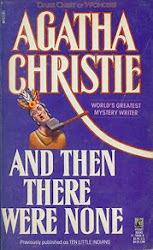 You can explore the details about this area of the book and can find the new world. A centre of the holbrooks is present here which can give you the nice work of selection. With the new link of this page you can find the best gift card with this zone. You can also find the best gift cards here. We have a lot of names like Don who are doing their best to overcome the hurdles in our economy and we must be thankful to them because they are also sharing their experience at http://www.spellingcheck.info/how-to-recognize-reliable-check-spelling-on-the-web/ so other students can have help from those points.